Are you looking for a new home in Chapin, SC and hoping to get a good deal? 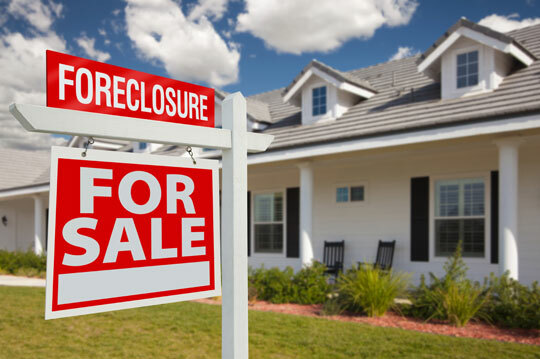 Many buyers look to foreclosures, short sales, and bank-owned homes to get a great bargain. Before you make that decision, take a look at today's article to find out the difference between these types of properties. If you would like more information about these homes, feel free to give us a call. 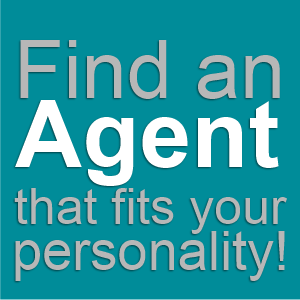 Our agents are highly trained and experienced in distressed properties and would be glad to help you find your dream home. Additional information about the area can be found by following this link to a detailed guide about Chapin. Short sales are often priced lower than comparable sales, and buyers look to short sales for good deals. However, short sales can take months to close, because offers are all contingent on lender approval, not just seller approval. For this same reason, many short sales never close at all, because lenders want to lose the least money possible. Sometimes short sales allow lenders to lose less money than a foreclosure, however, because of the fees associated with foreclosure. Short sales are favorable to borrowers because they don’t impact credit scores in the same way foreclosures do, and although they take months to close, they are usually faster and cheaper than foreclosures.